Prakash, 15 Feb 2016I purchased it in last month,Unable to get internet .Need to boot again and again. pls help I had same problem a had to change 1 word in apn settings.from internet.ht.hr to web.htgprs. and it solved problem. I purchased it in last month,Unable to get internet .Need to boot again and again. 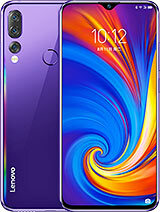 Which phone is best in Lenovo vibe p1 and Samsung galaxy j8?? 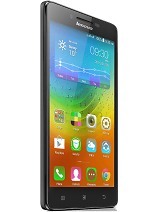 Does in lenovo vibe p1 has three slots for SIM1, SIM 2 and memory card? 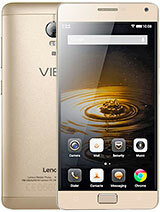 AnonD-321636, 15 Feb 2016Which phn is bst lenovo vibe p1 or Honor 5x? I heard that dat p1 has a issue with battery with... moreLenovo P1 is best. There is no Battery Issue. Just download all the updates and Charge it to fullest and drain the same. The battery will be normal. 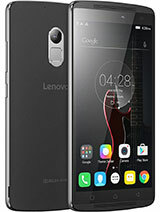 AnonD-321636, 15 Feb 2016Which phn is bst lenovo vibe p1 or Honor 5x? 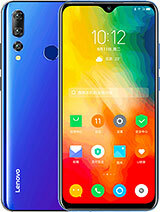 I heard that dat p1 has a issue with battery with... moreAfter the update of the firmware of vibe p1, the battery life is still longer than the phone with 3000 Mah battery. Auto brightness is working fine. 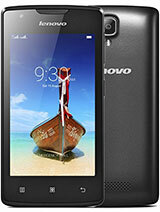 I got the phone on 13th February. I updated all the 3 or 4 system updates while charging. Once it is 100% I removed the charging. Till now I am waiting when it will auto shutdown so that I can recharge the same. Also, no heating while charging or playing games. Mine 4G and WiFi is continuously on still at 2% while updating. So go for it dude. 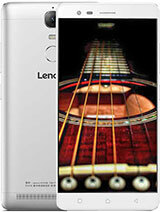 Nice phone at 15999. 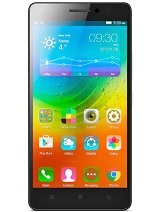 So my question is wheather anyone face P1a42_s135...build version at very first time grab the mobile? Or i got used unit? 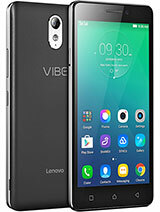 THEHARI, 13 Feb 2016I purchased vibe p1, after installing sim a system update notification appeared which is P1a42... moreyes first update from S131 to s137 for vibe ui i think.check it menu button hold press- preference. How to increase battery backup? I am getting only one day. I bought the phone two days ago. 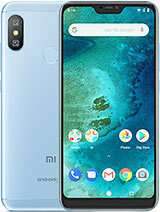 Please tell me shall I first update the phone and then personalise it, because I have already put my contacts and some apps. 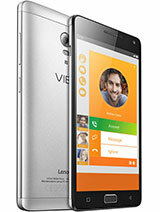 I purchased vibe p1, after installing sim a system update notification appeared which is P1a42_s137.... Of 38mb instead of 210mb update as said by others. Does i got used phone or its common to all? 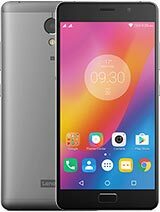 Lenovo Vibe P1 or Huawei GR5?